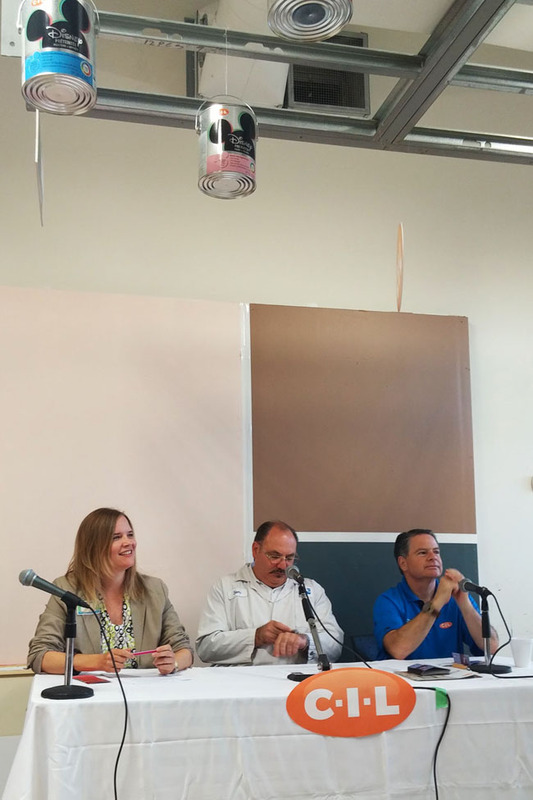 In August I attended an event hosted by CIL® and featuring a panel of their paint experts. 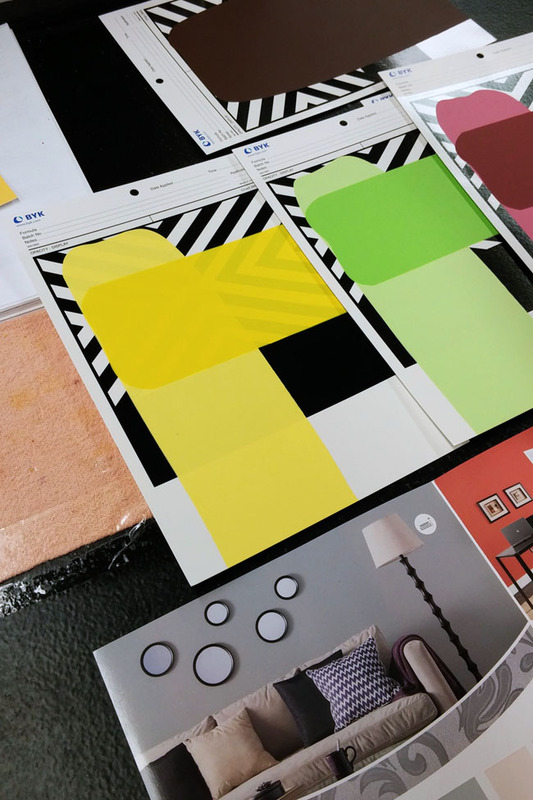 As a home décor enthusiast, I was excited to get a sneak peek into the hot colour and paint trends for 2016. 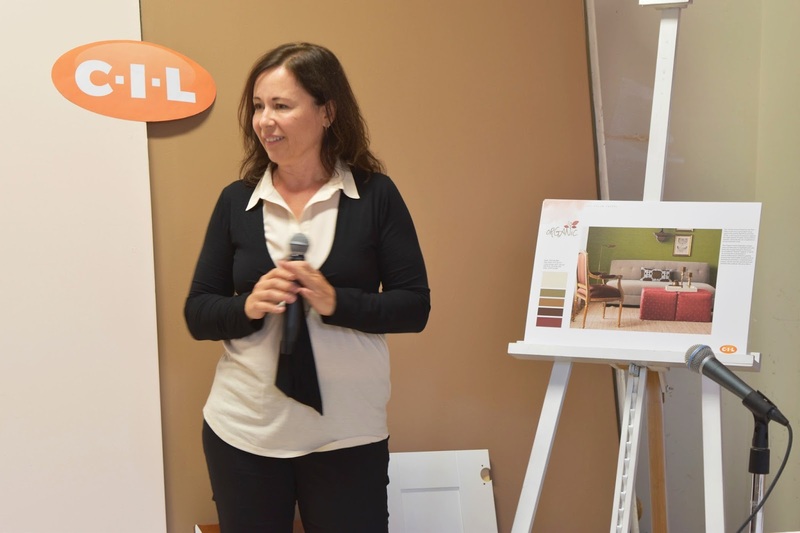 The CIL Paint Meet-the-Experts event also celebrated the CIL online Ask An Expert service. I don't know about you, but when I'm picking paint colours, I have a million questions. Do all of the colours on one floor have to coordinate? What colour should I use for the ceilings and trim? Which wall should be my feature wall? CIL's paint experts, with expertise in a variety of areas, such as décor, colour selection, product, technical and paint application, will answer all of your questions within one to two business days. According to the CIL paint experts, here are some of the paint colour trends to look out for in the upcoming year. 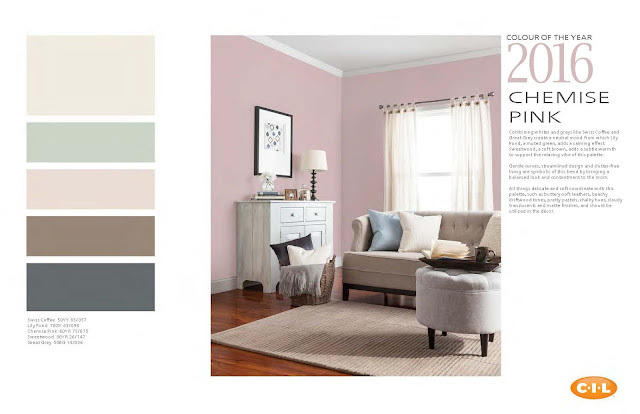 The CIL Paint Colour of the Year is a soft blush pink, Chemise Pink, above. This lovely, light colour can be used not only for walls, but for furnishings and accessories too. The paint palette for 2016 is all about tranquility, and who doesn't love that? 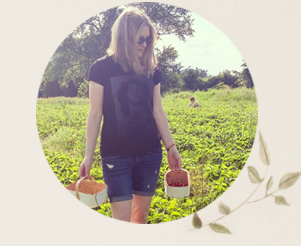 Bring more tranquility (and some fun!) into your life with these other on-trend colours: Swiss Coffee (pale grey), Lily Pond (pastel green), Sweetwood (soft brown), Great Grey (light charcoal), Espadrille (chocolate brown), Antarctic Ice (muted grey), Winter’s Silence (tan), Fuchsia Berry (fuchsia) and Peacock’s Plume (teal). The mix of brown-hued neutrals and natural brights is an update from the greys, blacks and acidic brights of previous years. The folks at CIL note that this colour scheme is modern and liveable and will translate beautifully into any decor style. 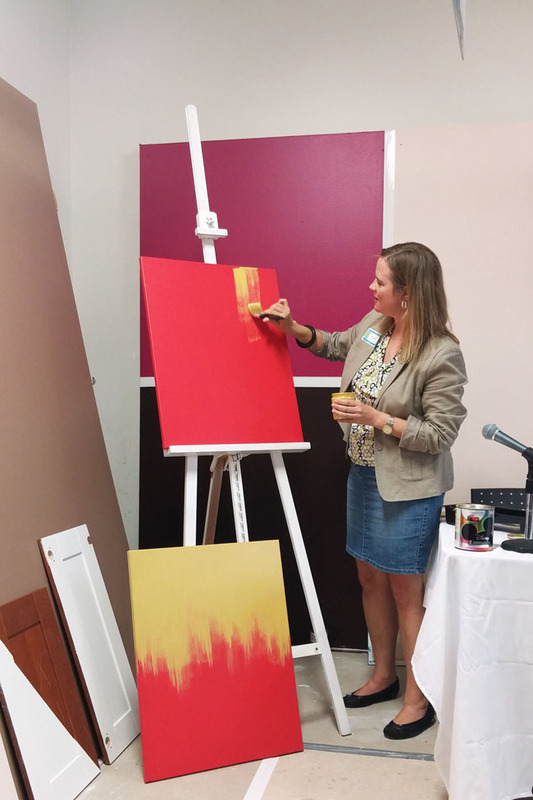 Susan Forint demonstrates a gold ombre paint technique that allows you to create your own modern art to suit your décor. 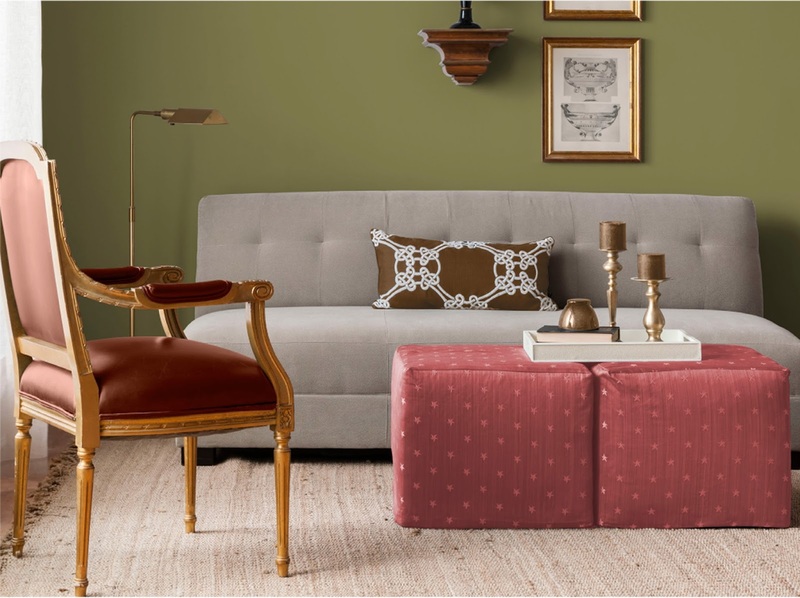 The CIL experts have identified three specific paint techniques that are sure to stand out in 2016 - gold accenting, neo-traditional and tone-on-tone. Gold, typically used on metals in our interiors, will be used as an accent on traditional elements from furniture, crown moulding and ceiling medallions, to wainscoting and fireplace mantels. Gold can also be used to create a cool ombre paint technique on accent walls or your own art creations (as Susan demonstrates above). Neo-traditional decor combines traditional elements with more modern touches. (My personal favourite kind of look!) For furniture, that means we can paint ornate pieces of furniture in bold, unexpected colours (like the sideboard at top). Doors and mouldings will be painted in colourful hues rather than basic white. Same goes for banisters! 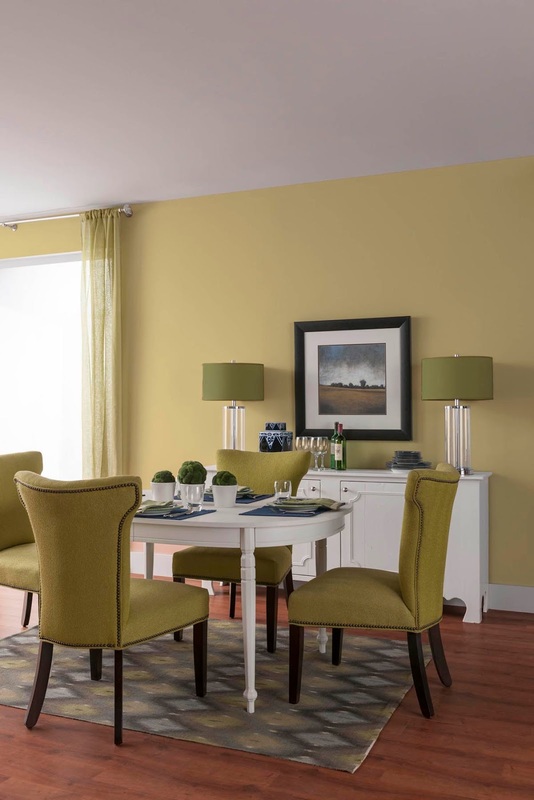 A tone-on-tone colour scheme (like this dining room, above) mixes different intensities of one colour throughout a room, by lightening or darkening the base colour. This monochromatic theme will play out on walls, furniture, finishes, fabrics and accessories. New for 2016 - this look becomes about colour blocking - for example, each drawer of a chest could be painted in different tones from the same colour card. Speaking of paint techniques, I just wanted to show you this demonstration of the power of primer, above. As somebody who tends to skip the use of primer myself, I was astonished by the strength of coverage it provides. (The areas where the zig zags show through are the unprimed areas.) Of course it depends on what colour you are using and what colour is already on the wall. Be sure to Ask An Expert about your particular scenario. We were treated to a behind-the-scenes look at how CIL paint is made and tested. There are so many dedicated experts working to make sure each batch of paint is top quality. The tour of the facilities gave me a new appreciation for the work that goes into each can of paint. Product training specialist David Laird tells us how easy it is to give your kitchen cabinets a refresher. Cabinets and furniture paint is set to be popular in 2016, as is metallic gold paint. Since more and more of us are getting into repainting old furniture (or new furniture! 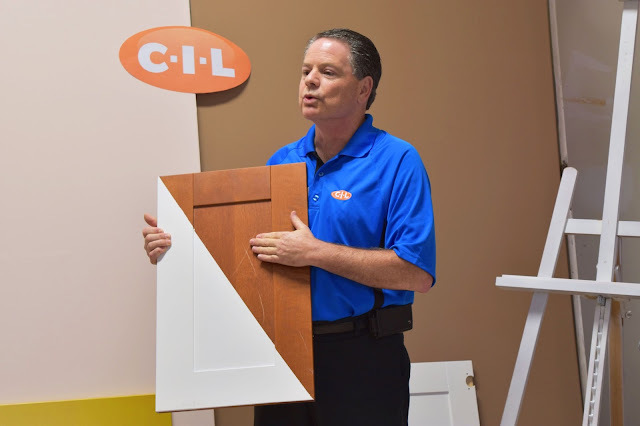 ), specialty cabinet and furniture paint, such as CIL Realife™ Furniture and Cabinets can help us achieve the look and durability we want. Head over to CIL's website for a cabinet painting demonstration. Shimmery metallic paint, like CIL’s Disney Magnificent Metallic Specialty Finish is great for adding a touch of trendy gold to the more traditional elements in our homes. It's tintable in 24 colours so it doesn't have to be gold - it's a lot of fun for kids' rooms too. 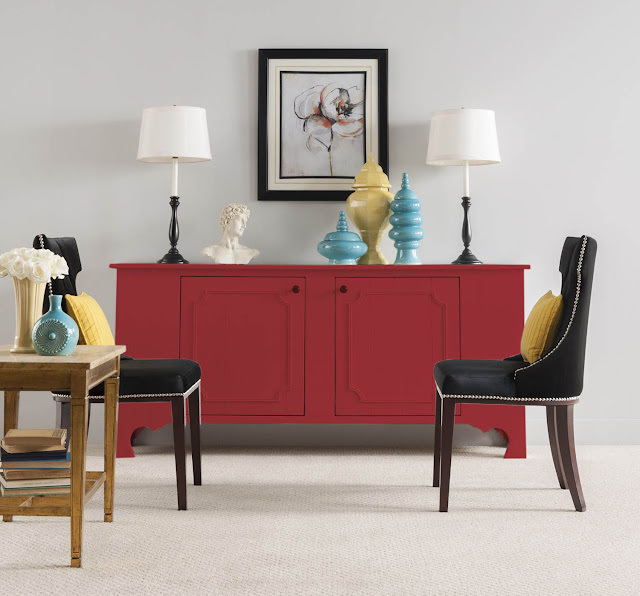 While clearly we can't buy new furniture each time décor trends change, we can update our paint now and then, for an affordable way to bring the latest trends into our homes. And the great thing about paint is that it's easy to do. 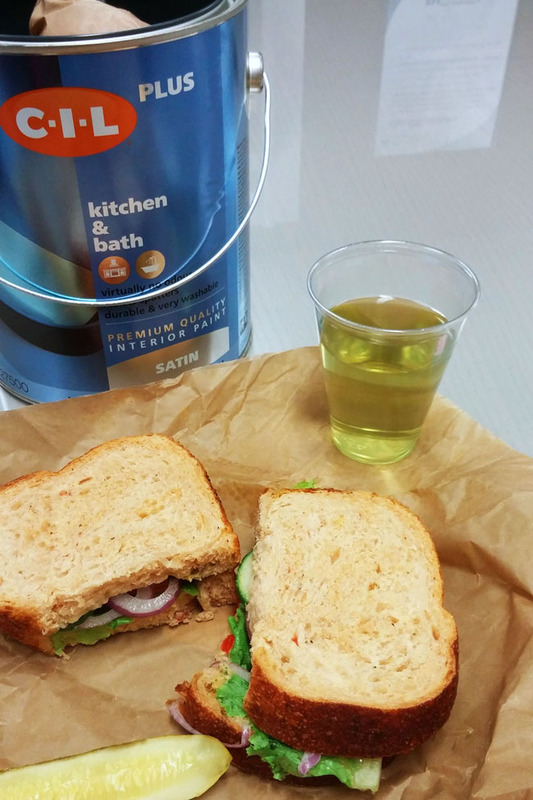 I just had to show you how CIL presented our dinners at the Meet-The-Experts event - in a paint can! So cute (and no, it wasn't previously used!). CIL paint products are available at The Home Depot, Walmart, Canadian Tire, Rona and other independent paint dealers nationally. The price for a gallon of interior CIL paint ranges from $28 to $55. Get more info (and coupons!) at www.cil.ca. What paint trends would you like to use in your home in 2016? 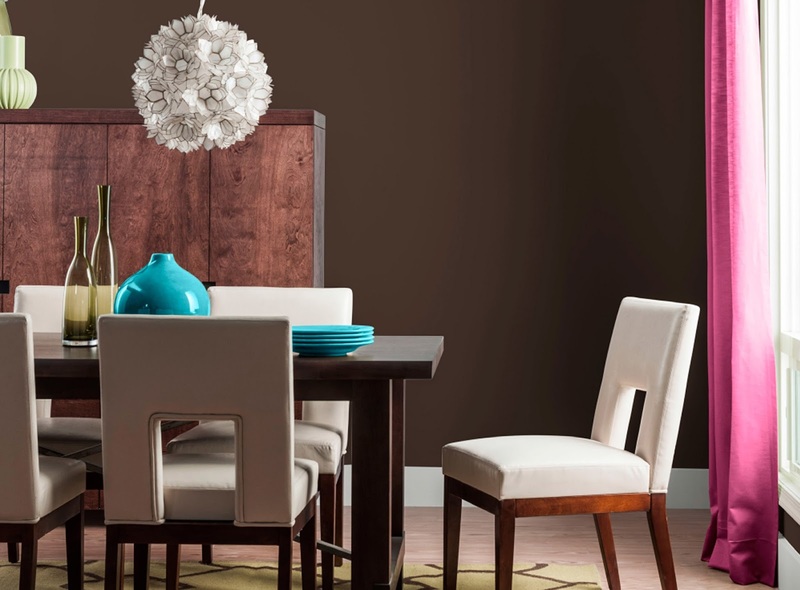 Enter to Win CIL Paint For Your Own Home Style Update! CIL wants to help one lucky Woman in Real Life reader get started on incorporating the 2016 paint trends into his or her home. If you are a resident of Canada (excluding Quebec), enter using the rafflecopter below until October 15th. 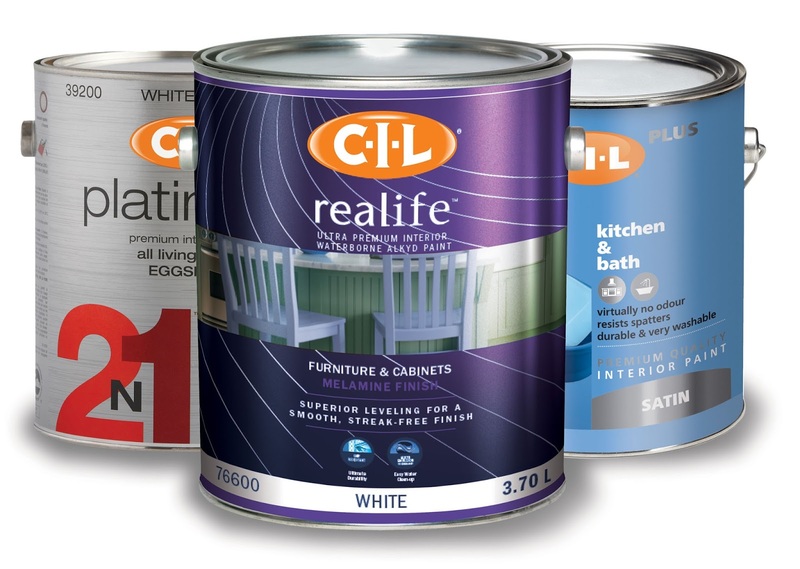 You could win 2 cans of CIL paint of your choice (an $80 value). Limited to one prize per winner (may enter multiple CIL paint online contests, but may collect a prize from only one). CIL is a brand of PPG Architectural Coatings, a business of PPG Industries, the world’s leading coatings company. *This is a sponsored post. Thank you for supporting the awesome companies that partner with Woman in Real Life. I like the Metallic Trend. I think it would be lovely for an accent piece. I would love to use the tone-on-tone colour scheme in my living room. It really needs an update and I love this look! I like the metallic and tranquility line. I like the tone-on-tone trend. It looks great for creating a neutral, calm tone in a room. I would like to use the swiss coffee shades in my kitchen. I like the tone on tone. I really like the tone on tone trend! I am favoring the tone-on-tone color scheme with mixed different intensities of one colour throughout a room.I think I could live in a room with that color for a long time before getting tired of it. I really like the idea of metallic finishes! I like tone on tone. I would also make use of their CIL Realife™ Furniture and Cabinets paints. A tone-on-tone colour scheme would work well for my home. I would like to see the MetallicTrend in my home. I like the tone on tone look. I would definitely like to incorporate metallic colors into my home. I love the tone on tone trend! I love the tone on tone, I really need to do an entire home makeover,,this would be great!! I would use the tone on ton. Bored with eggshell white walls throughout my home - Metallic would be ideal - Earth Tones - Burgundy/Green/Grey would supplement nicely. I'd like to use the tone-on-tone colour trend. I'd like to give our kitchen cabinets a refresher with a fresh coat of paint. I like the tone-on-tone colour scheme. I love the tone on tone color scheme. the metallic and gold tones interest me. gold a little bit less, but in the right space perfect. other metallics, love. I just need some basic white to make the walls pop again. I like adding modern touches to traditional furniture like painting an old chair or desk. Bailey Dexter I am just starting to finally get to painting rooms in the old house. I am doing the Shabby Chic look! I would love a sections just for them. I would love to be able to paint a few pieces of my furniture for a shabby chic room. I really like the tone on tone look. I really hope to go neo-traditional for my living room! 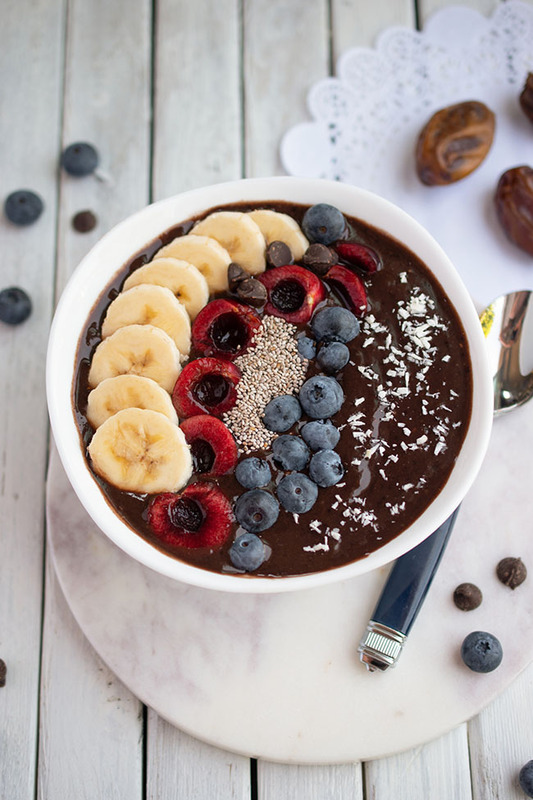 I would love to use the tone-on-tone color scheme. I'd like to bring the neo-traditional style into my home. i'd love to try out a metallic shimmery paint! I'd like to try the Gold paint trend!